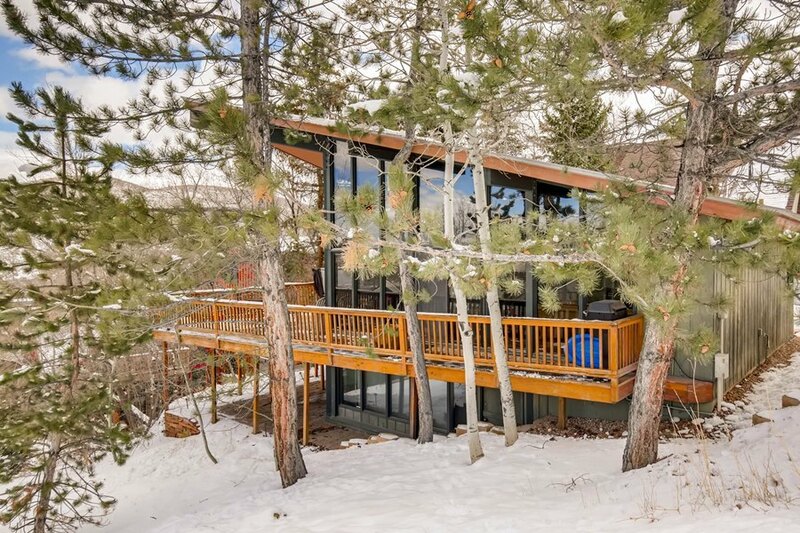 Privacy and seclusion but only 5 minutes to town. 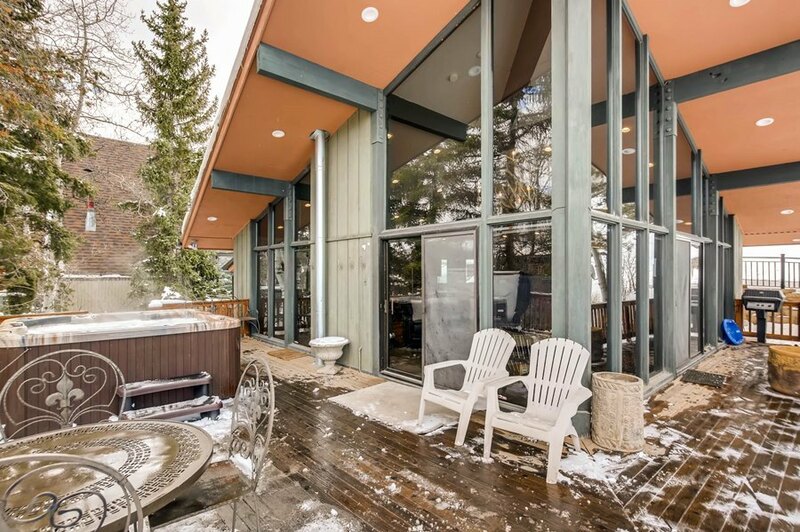 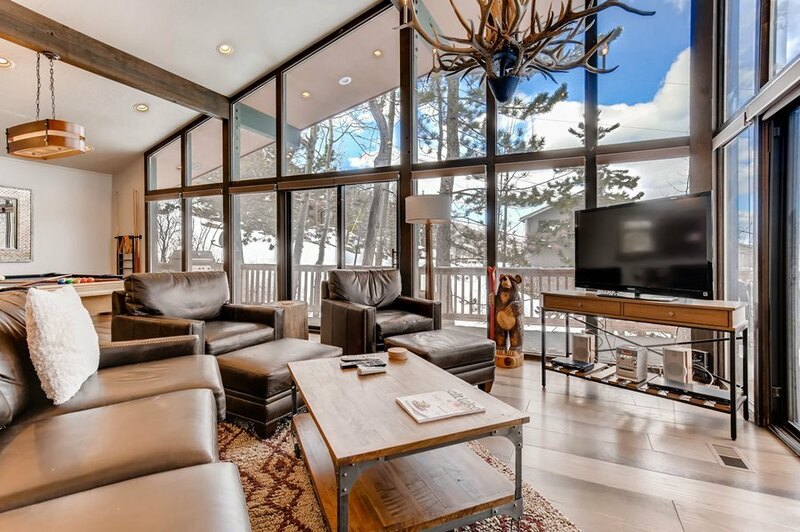 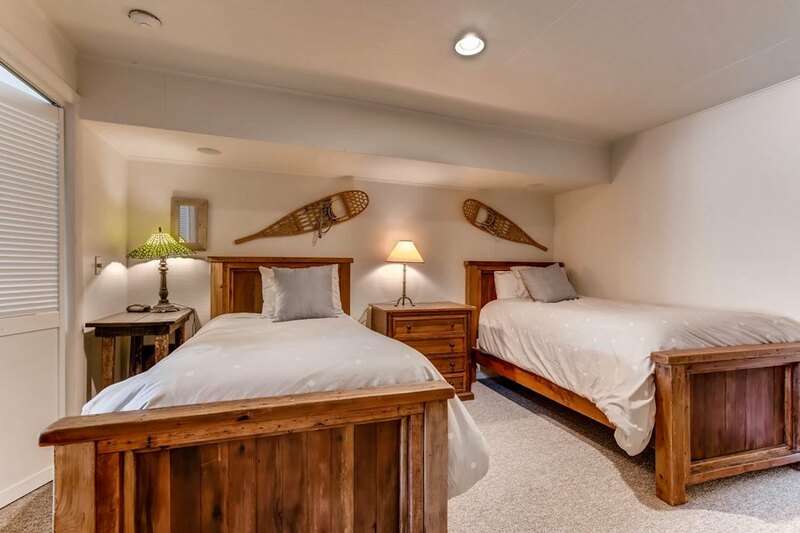 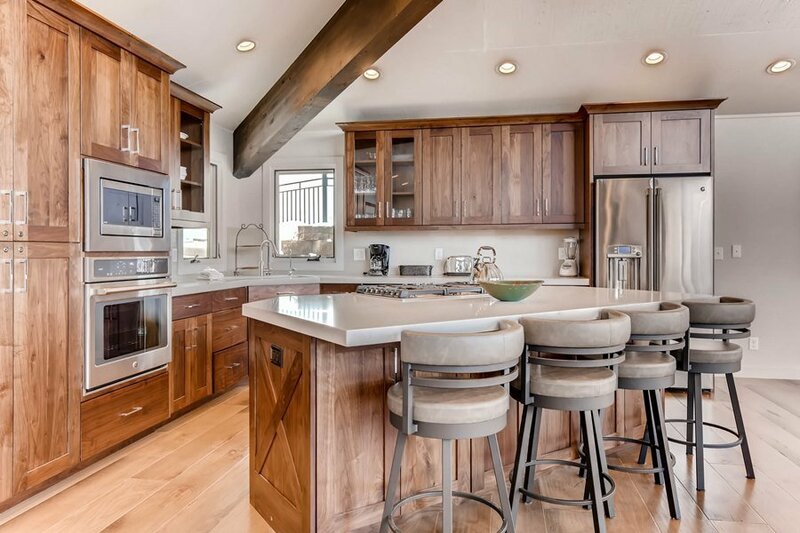 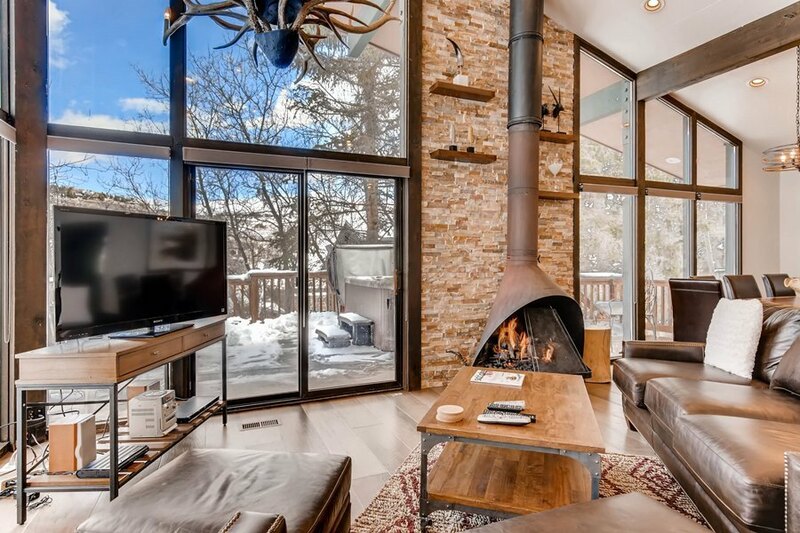 952 Lowell Avenue, a unique private home located just a block from the Town Lift ski trail access, and five blocks from Park City's historic Main Street. 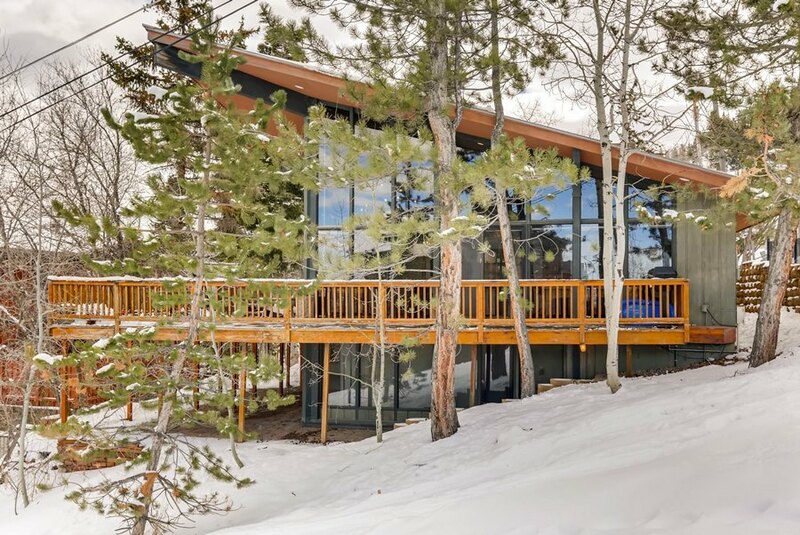 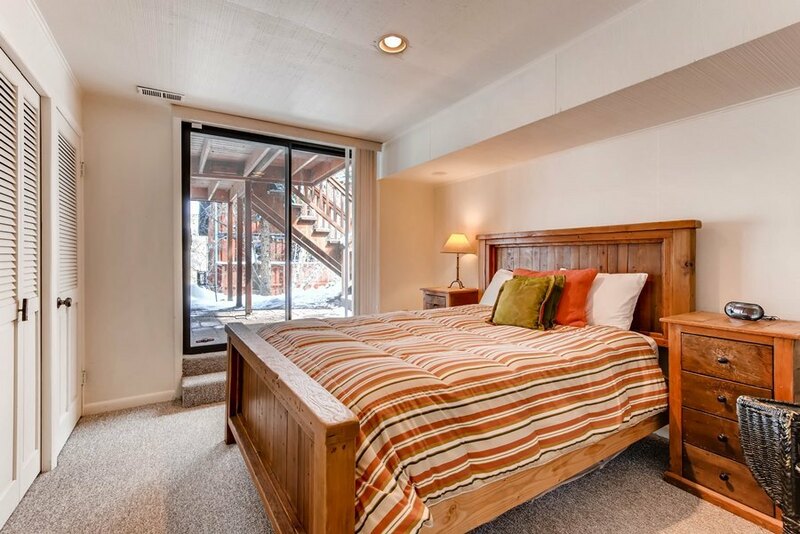 The home is surrounded by pines and aspens, the perfect secluded mountain retreat. 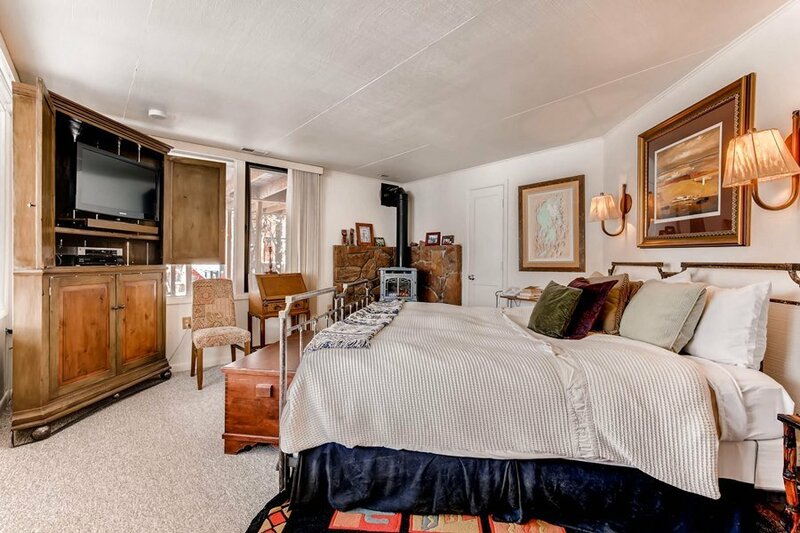 Guests will enjoy the privacy and space this home affords.